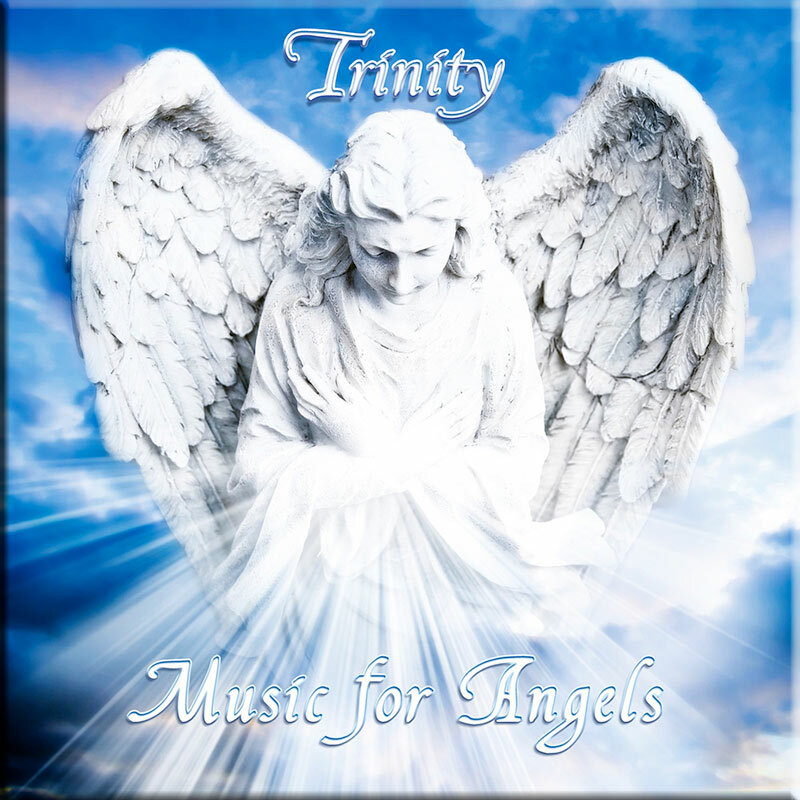 ‘Reflections’ was originally released in 1989 and was applauded for its highly charged emotional content, crossing instrumental and electronic rock music styles. 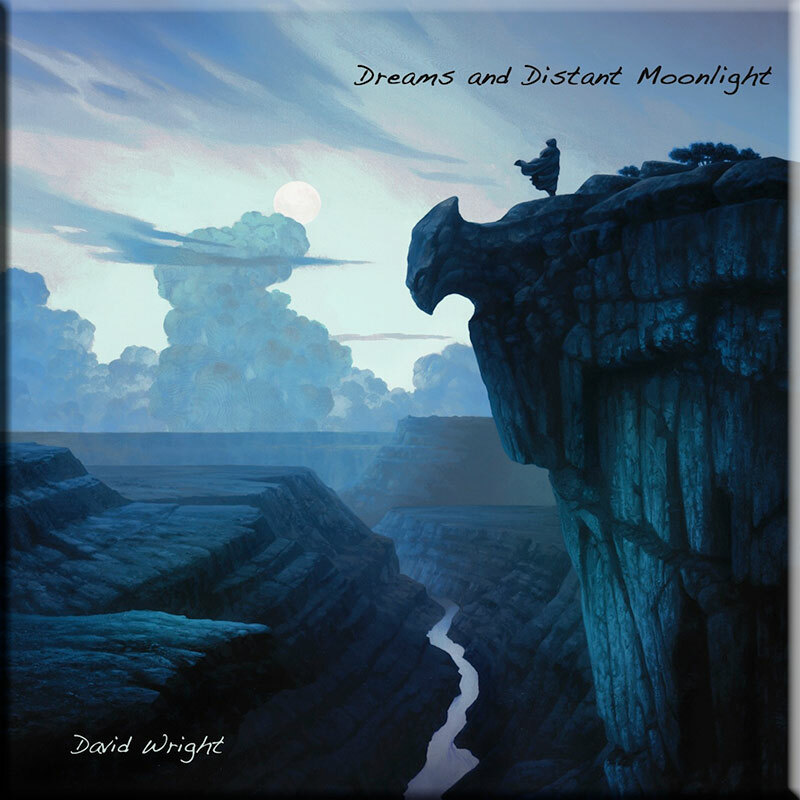 Issued on CDr in 2001, it has now finally made it onto CD with the bonus of 20 minutes previously unreleased music, new artwork and sleeve notes by David Wright. 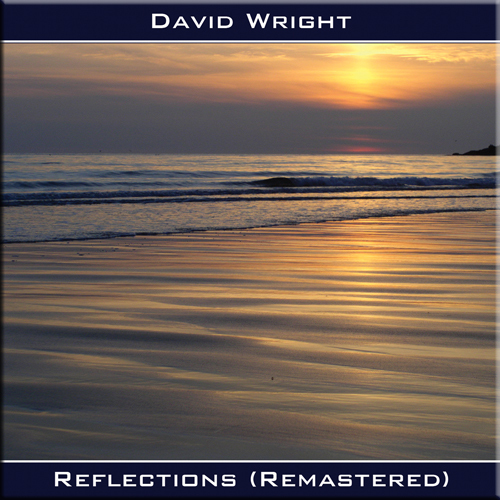 ‘Reflections’ has been remastered from original tapes and is a timely reminder of the range of David Wright’s catalogue. Its popularity was undoubtably helped by the words of Klaus Schulze’s manager, Klaus D Mueller, who wrote in a USA magazine; “Of all the demos I have received, this was the first and only one I liked and still like”. 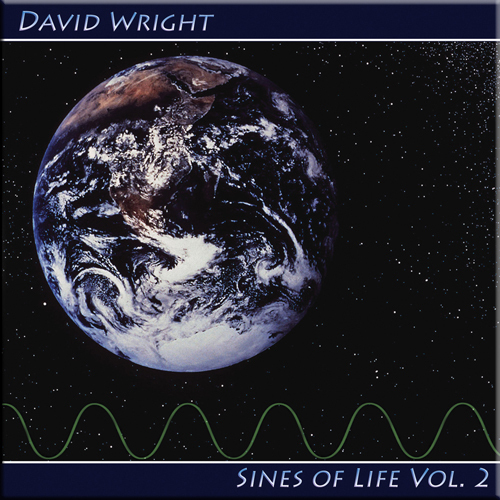 Although that connection has often resulted in David Wright’s music being likened to Klaus Schulze, which is not really the case, David’s original and deeply emotive style has ensured his longevity on the global electronic music scene.